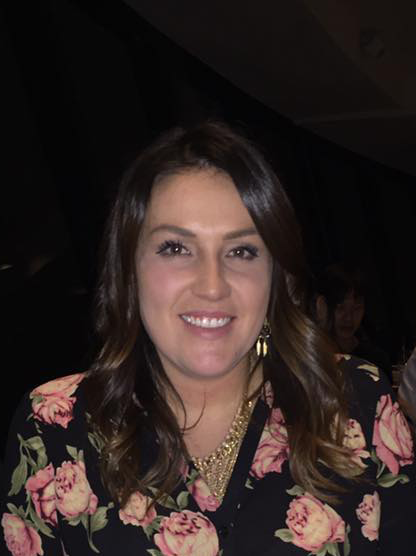 Caitlin joined CSRO in August 2016, after graduating from George Brown with a certificate in Sport and Event Marketing. Prior to this she obtained a Bachelor degree in Human Kinetics specializing in Sport Management from the University of Windsor. At CSRO, Caitlin illustrates her can-do attitude and enthusiasm, and applies her knowledge to bring success to every event and to the organization. With a passion for sports and marketing, Caitlin is excited to be a member of the CSRO team where she can contribute to a nonprofit organization that is striving to bring awareness to the prevention of spinal cord injuries and finding a cure for paralysis caused by spinal cord injuries.